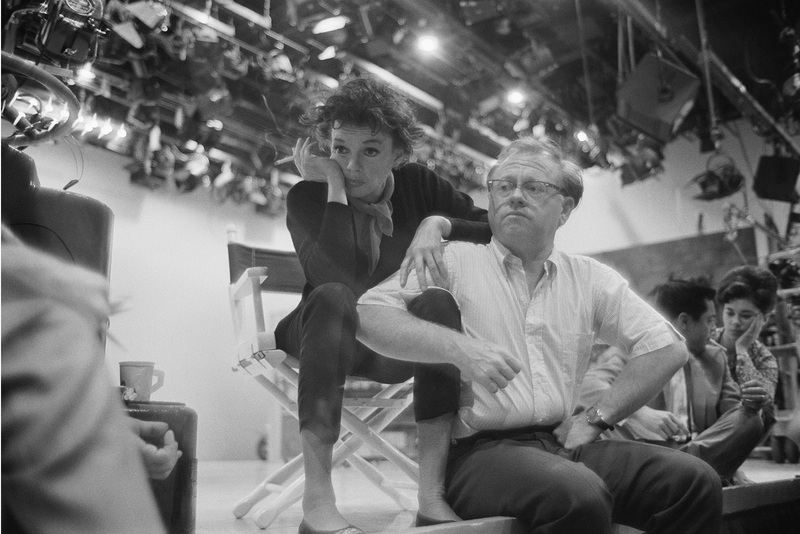 On assignment for Life Magazine, Leigh Wiener captured this image of Judy and Mickey on the set of the first episode of The Judy Garland Show, 1963. Over a decade later on his television series “Talk About Pictures,” Leigh recounts the day he captured this photograph on set witnessing the unique chemistry between Garland and Rooney. Read more about Talk About Pictures.